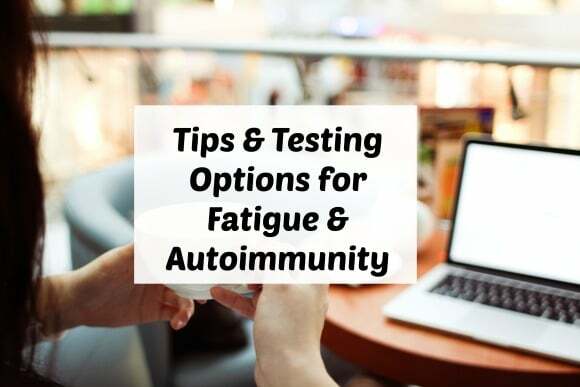 Physician Mark R. Engelman MD, FSCM, is my guest on episode #15 of my podcast to talk about fatigue and autoimmunity, including testing, diet, and lifestyle recommendations. Seems like I need to save it. Would love to hear this during my next gym workout. Thanks, Anvita! 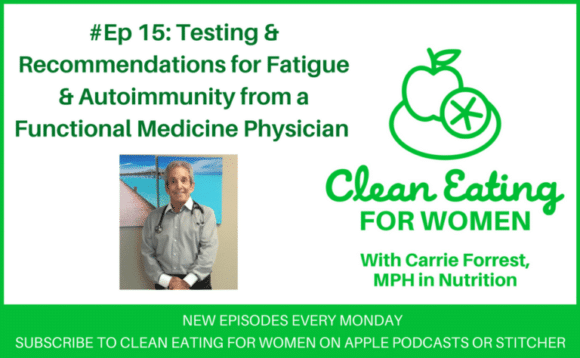 I’d love to hear what you think about this episode. I thought there were so many helpful tips.